With its historic charm, arts, attractions, and theater culture, New Hope, PA is a great place to own a home or business. Whether you’re moving to, from or within the area, make your move hassle-free by choosing the New Hope movers at Simonik Transportation & Warehousing. 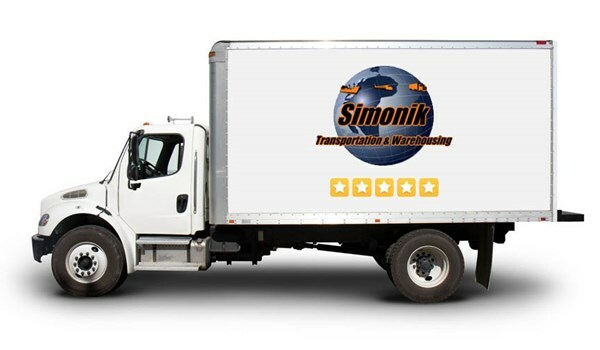 Since 1977, Simonik has helped families and businesses relocate all over the world, giving us the experience necessary for moves of any size, scope, or complexity. Many New Hope moving companies offer services like local or long-distance, but not all are equipped to handle the complexities of international relocations or combined moving and storage services. As an agent of Allied Van Lines, Simonik belongs to a worldwide network of moving professionals. No matter where in the world you need to go, you can count on Simonik for a streamlined relocation. Residential Moves: Whether you’re moving an apartment or a mansion, we’re a trustworthy and reliable New Hope moving company. Commercial Moves: Our state-of-the-art fleet is equipped to handle moves for businesses in virtually any industry. Specialized Moves: Have sensitive medical equipment or expensive IT networking systems you need moved? Our New Hope movers are extensively trained in proper packing and transport. Residential and Commercial Storage: With 79,000 sq. ft. of storage space, we can keep your items for as long as you need us to. Warehousing and Distribution: Our modern warehouse, professional drivers, and logistics experts help you strengthen and streamline your supply chain. Make your next move your easiest by giving the experts at Simonik Transportation a call today! We’d love to discuss how our New Hope movers can help you with your relocation, or fill out our online form to request a free, no-obligation estimate of costs.